The Multi-Dwelling Unit (MDU) is typically a medium to high rise apartment complex with a large number of living units distributed over multiple floors within the building. 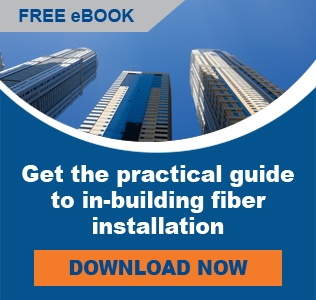 A common MDU application will be designed with a single building entry point - a distribution fiber cable drops an agreed fiber count into a communications room. 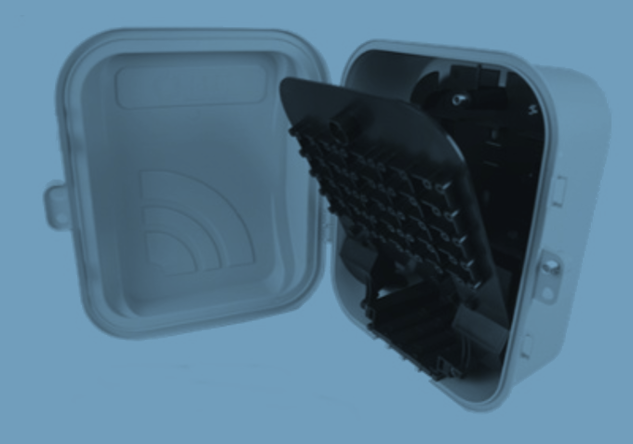 Miniflex Riser cabling will distribute the fiber from the communication room to individual floors; where preterminated Miniflex is not used, the fiber will be spliced into a floor distribution box. Finally, either Quikpush plug&play pushable fiber is deployed from the floor distribution box into the Quikpush customer terminal within each apartment or Miniflex fiber is pulled or blown into the apartment and spliced into the Quikpush customer terminal to allow companies to address last drop challenges quickly and cost-effectively.